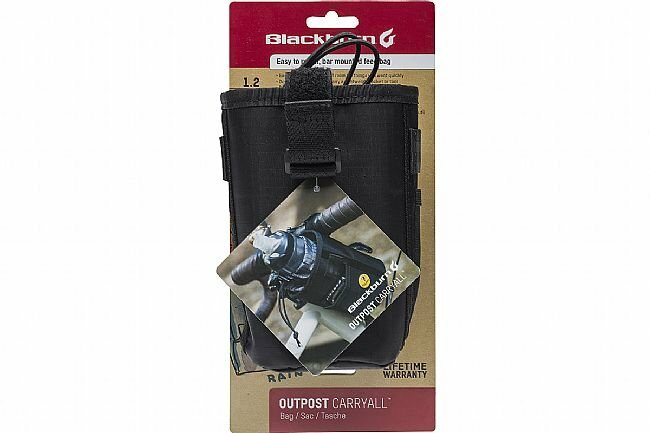 Blackburn's Outpost Carryall is an easy-to-reach bar mounted bag, optimized for snacking while riding. 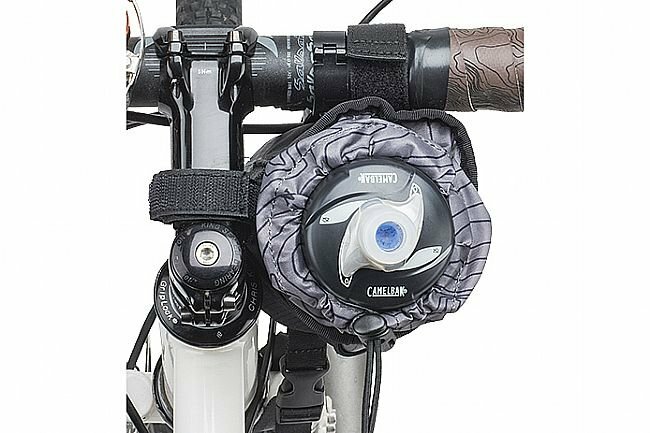 The hook and loop strap mounting system is adjustable and usable with nearly any bike; coupled with daisy chain loops, its remains secure and stable. Expandable to accommodate all kinds of snacks. Draw string closure cinches up / loosens with one hand. 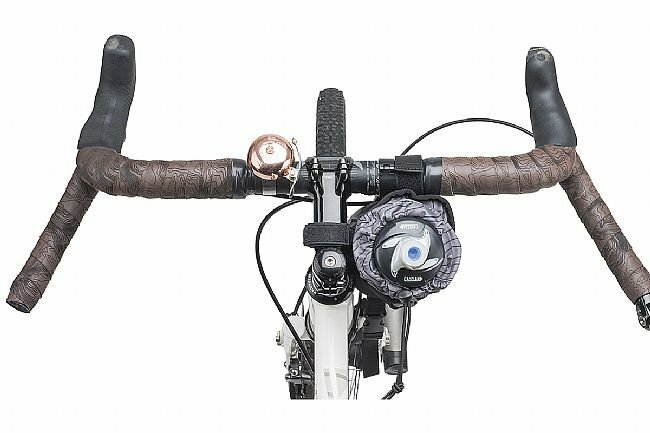 Ambidextrous fitting allow you mounting on the right or left of the stem. Place to carry extra stuff! 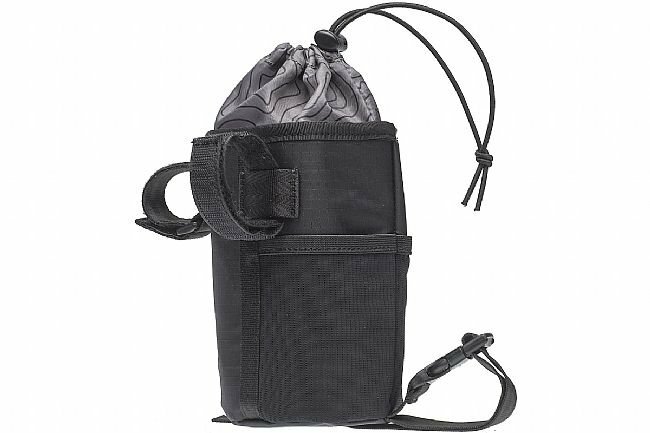 Perfect carry bag to store extra items - easy to reach location by handlebars.